Brandon Sibley is a Christian patriot from the southern United States who has taken the time to provide us with the dangers of the 5G Grid technology in layman's terms. Please share this video with all the moms, dads, grandmothers, grandfathers and everyone concerned about how this grid will effect unborn babies, and little children, as well as everyone else. The unborn will be affected the most. 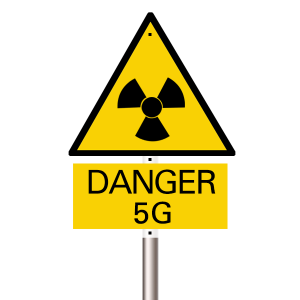 The 5G Grid is a deadly form of tyranny, and we've never experienced anything like this before in the history of the world. The school year is about to begin and we need everyone to be brave enough to raise this issue with the other parents at the PTA meetings, churches, and anywhere people congregate.